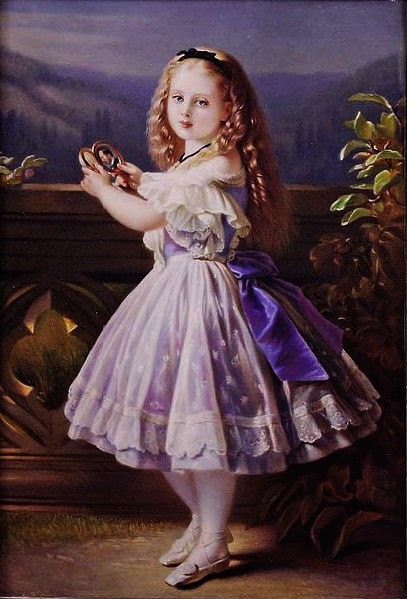 On April 14, 1857, with the help of chloroform, Queen Victoria gave birth to her ninth and last child, Beatrice May Victoria Feodore. The little baby was so pretty and lively to get even her mother to overcome her usual dislike for infants. She also had a more relaxed childhood than her older siblings. Because most of them were already grown up and about to get married, Beatrice didn’t have to share her parents with such a vast brood of brothers and sisters. Her lively personality also greatly amused her mother and comforted her father, making her a favourite with both of them. Unfortunately, though, her cheerful personality didn’t survive family tragedies. 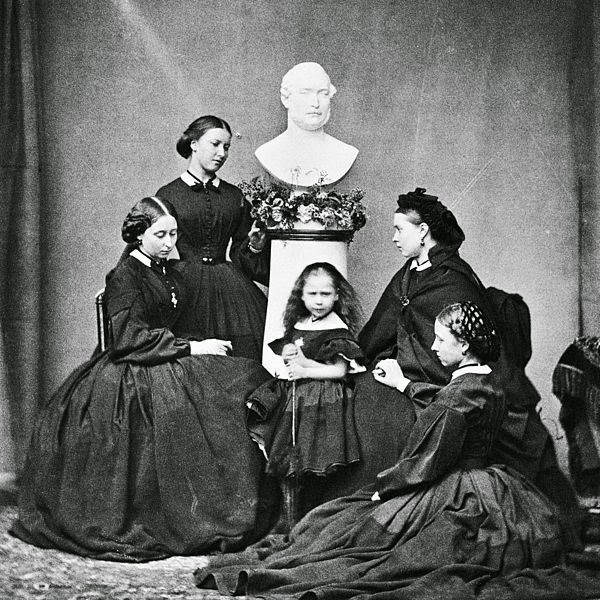 In 1861, Queen Victoria lost both her mother and her husband. Devastated and depressed, the Queen would wear mourning for the rest of her life, while her household was plunged into a gloomy atmosphere. So, by adolescence, Beatrice had become painfully shy, awkward in public, and chunky. 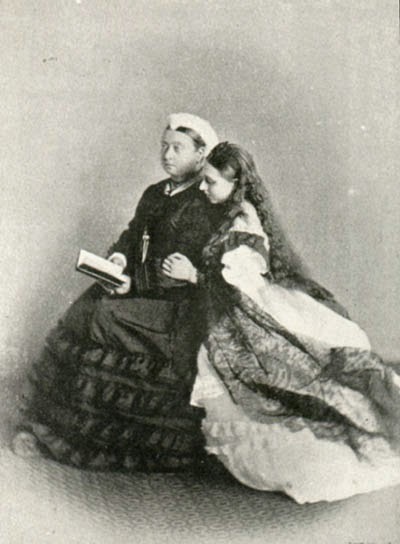 A change of atmosphere may have done her a lot of good, but the Queen, who had already lost her older daughters to marriages, was determined to keep Beatrice always at her side, making her serve as both personal secretary and companion. Suitors to her hand, however, abounded, including Louis IV, Grand Duke of Hesse, the widower of Beatrice’s older sister Alice, and Louis Napoléon, the son of the exiled Emperor Napoleon III of France. 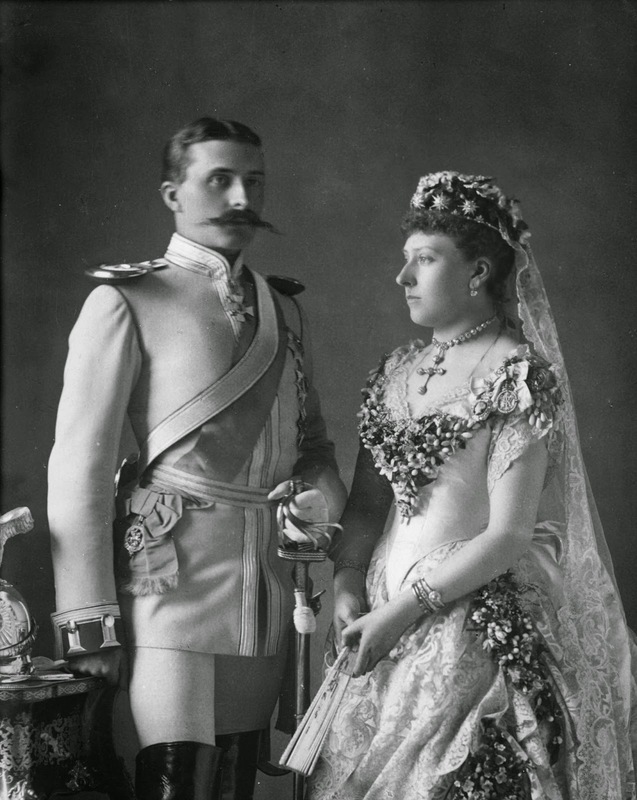 Victoria claimed that Beatrice was happy to remain “the daughter of the house”, but in 1884, her baby, as the Queen called her last daughter, fell in love with Prince Henry of Battenburg. A minor German princeling, he was landless and jobless, which suited Queen Victoria very well, because it meant that Henry could move to England. After Henry promised that, after the marriage, he and his wife would always live with her, the Queen finally gave her consent. The following year, the couple tied the knot. 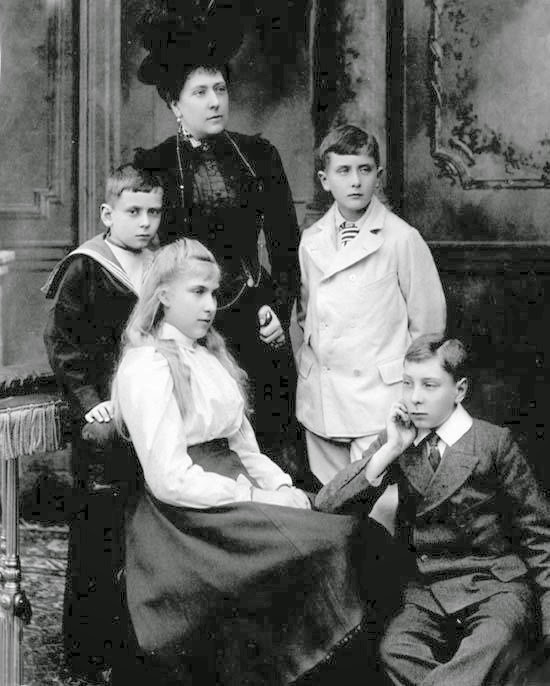 They had four children together: Alexander, Victoria Eugenie, Leopold, and Maurice. As promised, all the Battenburgs lived with the Queen, following her around her several residencies. Being around her grandchildren did Victoria a lot of good, and helped improve her somber mood. Unfortunately, Henry found it hard to cope with the Queen’s need to always have he and his wife at her side and, in 1895, obtained permission to join the British Army to fight in Africa in the Ashanti wars. Unfortunately, he contracted malaria, and died on his way home. Beatrice was devastated. But she remained at her mother’s side, fulfilling her duty as secretary, companion, and mother to her own children. Life went on as normal until 1901, when the Queen died. It was a hard blow for the princess, as she wrote to the Principal of the University of Glasgow, “… you may imagine what the grief is. I, who had hardly ever been separated from my dear mother, can hardly realise what life will be like without her, who was the centre of everything.” Her duties towards her mother didn’t end with her death though. 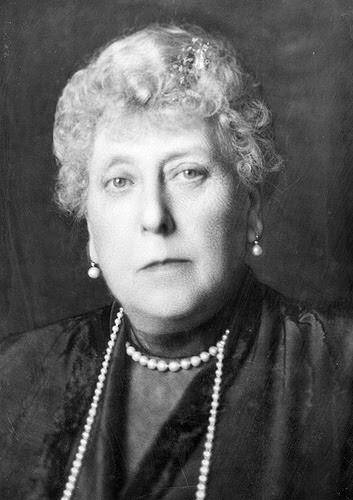 Beatrice was named one of the executors of her will and had also been requested by the Queen to edit her diaries and her private letters. Unfortunately for all lovers of history, Beatrice took her duty too seriously and, in her eagerness to delete everything she considered inappropriate, she destroyed two-thirds of the Queen’s papers. What a loss! The rest of her life was mostly uneventful. She did charity works and unveiled monuments to her mother’s memory. She began to retire from public life only after the death of her favourite son, Maurice, during World War I. In 1922, she lost another son. Leopold was a haemophiliac and died during a knee operation. Beatrice died peacefully in her sleep on 26 October 1944, the day before the 30th anniversary of her son, Prince Maurice’s death. She was 84 years old.